Graphic designers always yearn to create amazing designs to master their craft. To match these improvements, they also need to expand their resources in order to expand their skills and creativity. These resources includes design tools such as brushes, textures, patterns, and more that are vastly available for different design platforms. One example is the metal pattern which offers visual representations of metallic characteristics. 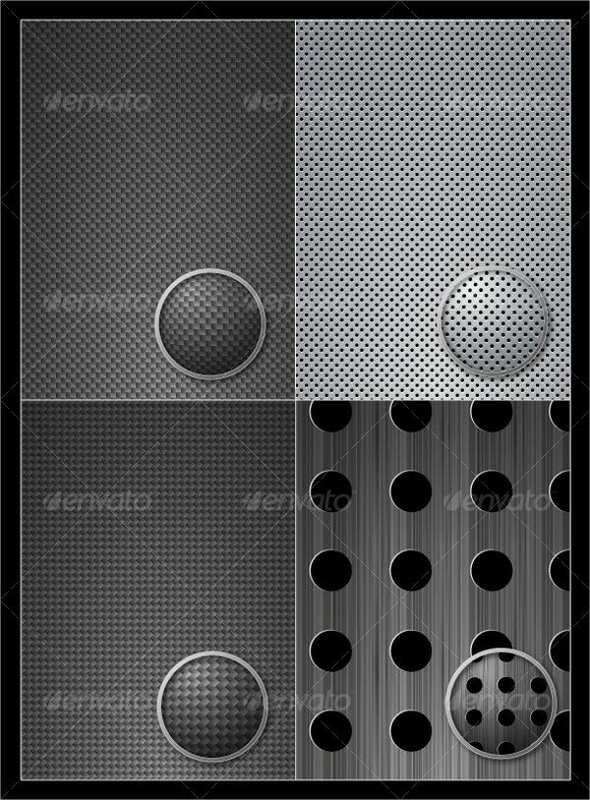 On this page, we present to you a collection of metal patterns that any designer can download and use. 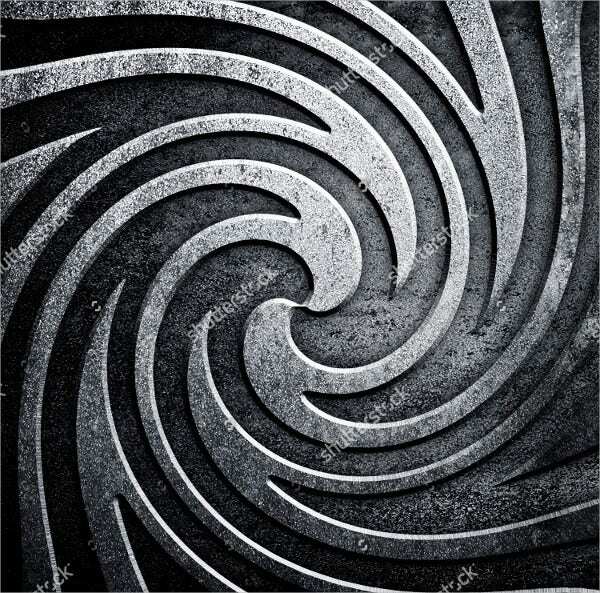 Metal patterns are great additions to your arsenal of Photoshop tools and will help give your design process a boost. Most of these patterns are free to download but you may have to check for restrictions if you’re planning to use them commercially. 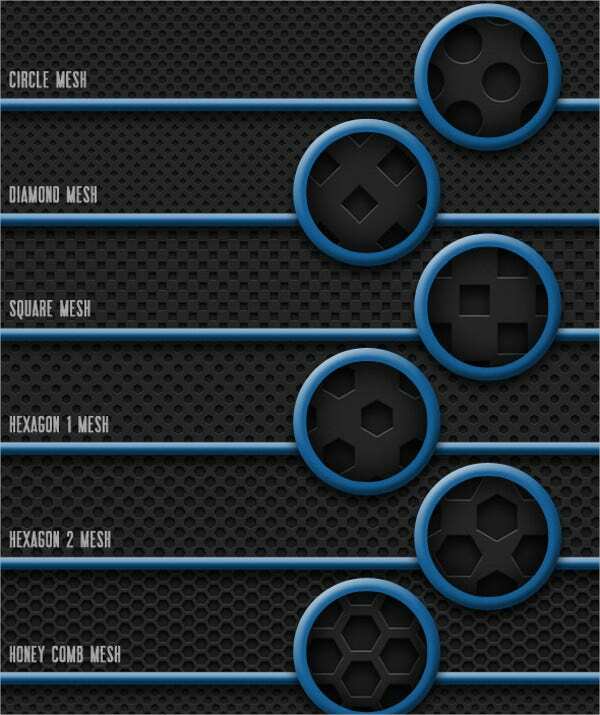 make sure to check out other Photoshop patterns available on our website too. From time to time, you would want to employ metal patterns into your design especially if you want to produce high-quality and photo-realistic designs with a distinct look and feel. Here are some types of different metal patterns and how to use them. Rusty metals. 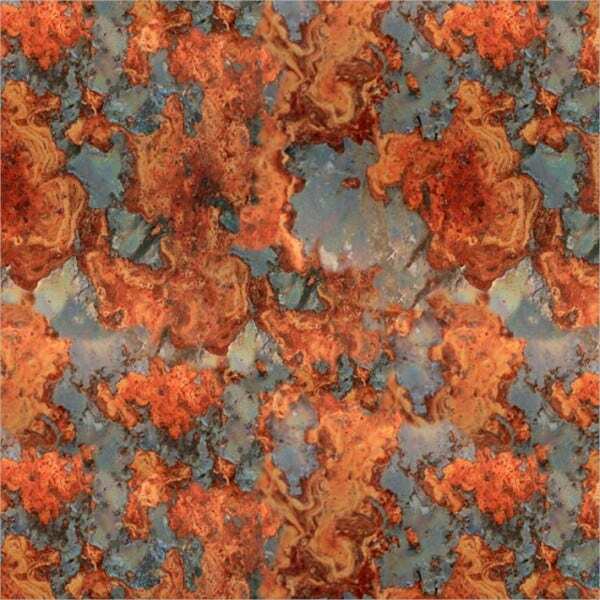 Just like grungy metals, rusty metals elicits negative feelings but with a more aged and destructive look. Rusty metal patterns provide an almost ugly design element for unconventional approaches. Shiny steel. On the other hand, shiny steel and iron surfaces are rigid, strong, and unforgiving. These characteristics can be great for design concepts that are futuristic and other-worldly. 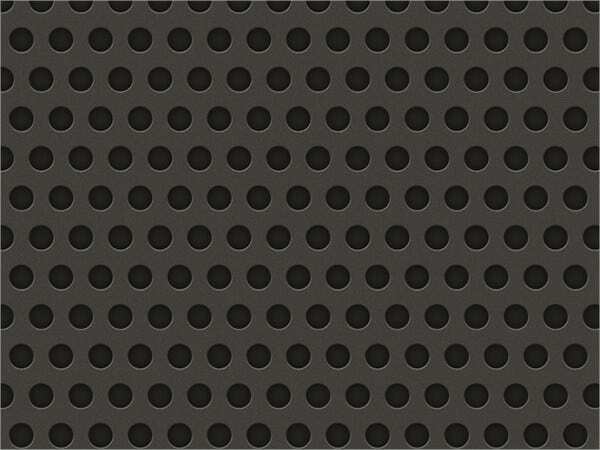 While you are here, you may also want to see our collection of grid patterns for more ideas! Metal patterns have certain characteristics, but they can be used for a variety of purposes and occasions. However, you must remember that excessive use of design trends often results in its inability to communicate information and losing its visual appeal. So, take note of the tips below to avoid this. For backgrounds. 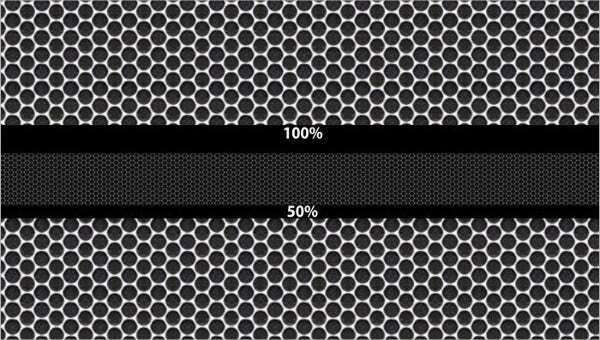 When integrated perfectly, this kind of pattern is great for backgrounds of web pages as they do not steal the spotlight from other important elements of the website. For designs that need an “oomph.” A little bit of grit and attitude will give your design a little edge than any plain and solid image. These textures are also creative and original. For minimalist designs. Although they are a little bit busy, they also work well with minimalist designs if used in low saturation. You may have to be careful, though, as excessive design turns off viewers. For other design practices. 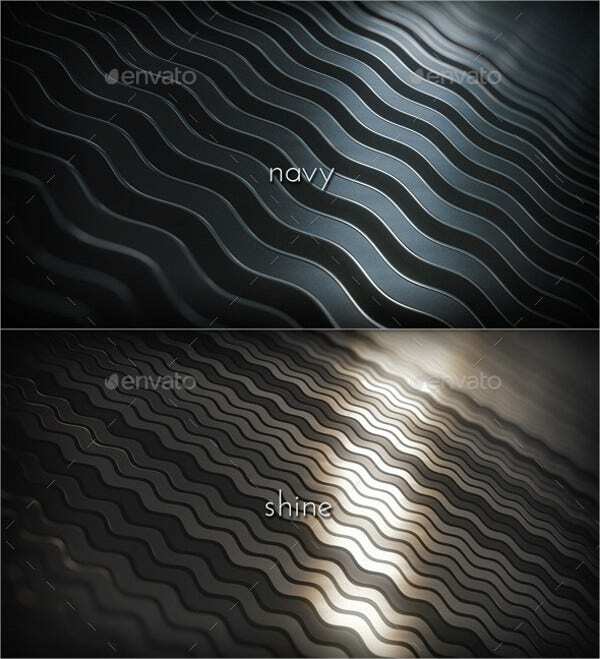 These patterns can be used as great alternatives to textures, gradients, and filters. 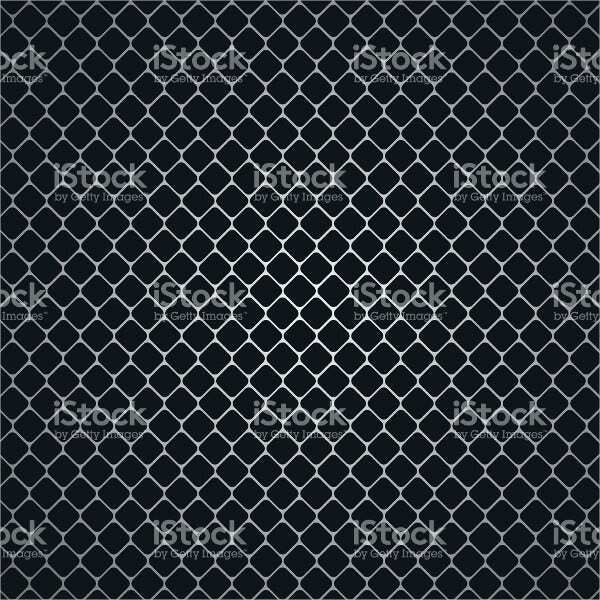 They can be used as an overlay to any image, elements, or shapes to achieve a desired effect. 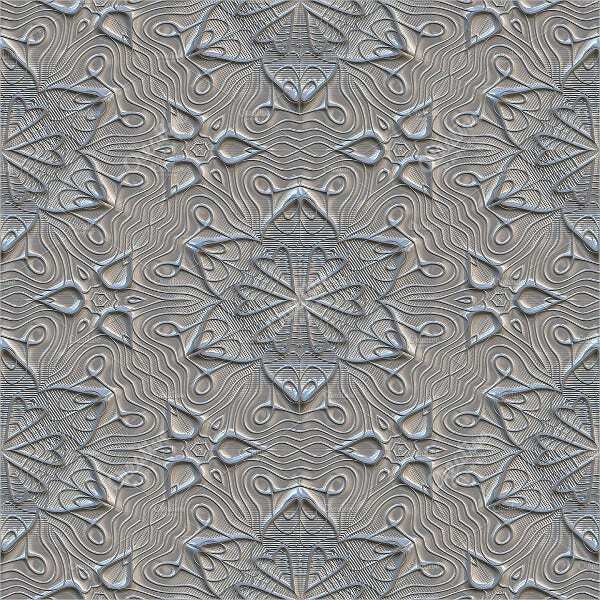 Metal patterns can be a great tool to create stunning designs and images. They are easy to use as well as apply in your design or any creative work. Don’t forget to check out our collection of rusty patterns for more downloadable Photoshop patterns.